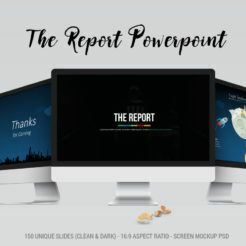 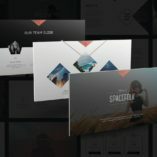 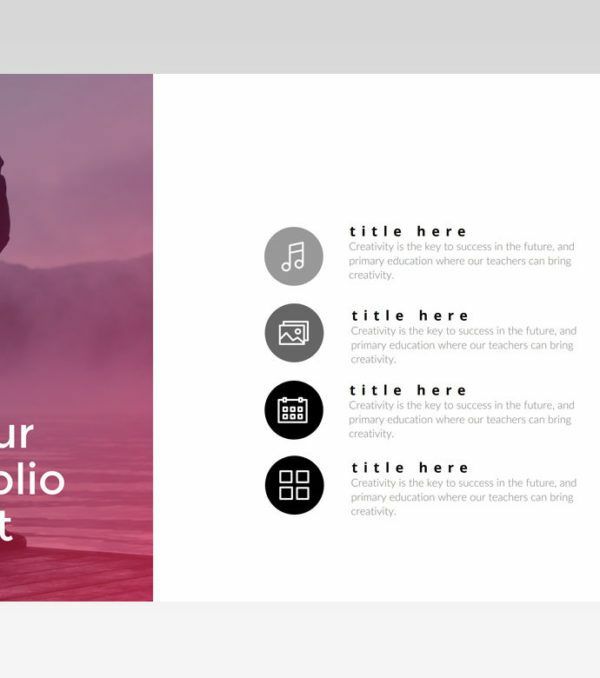 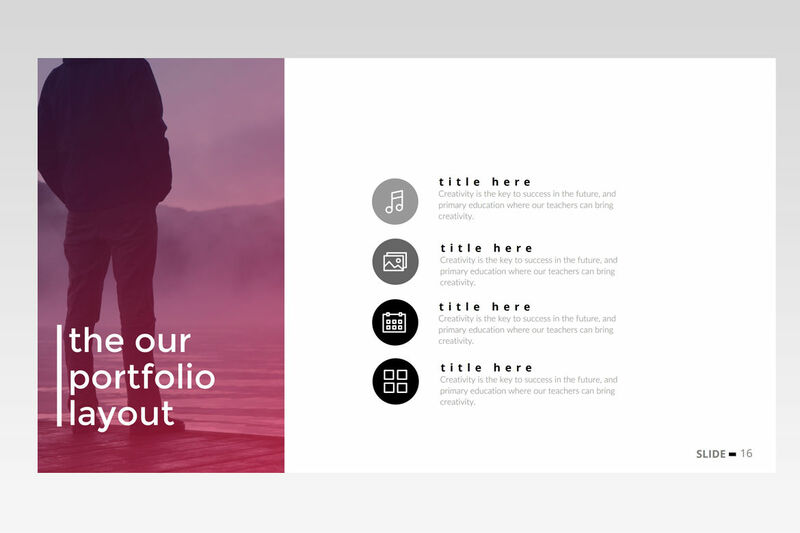 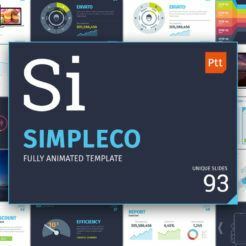 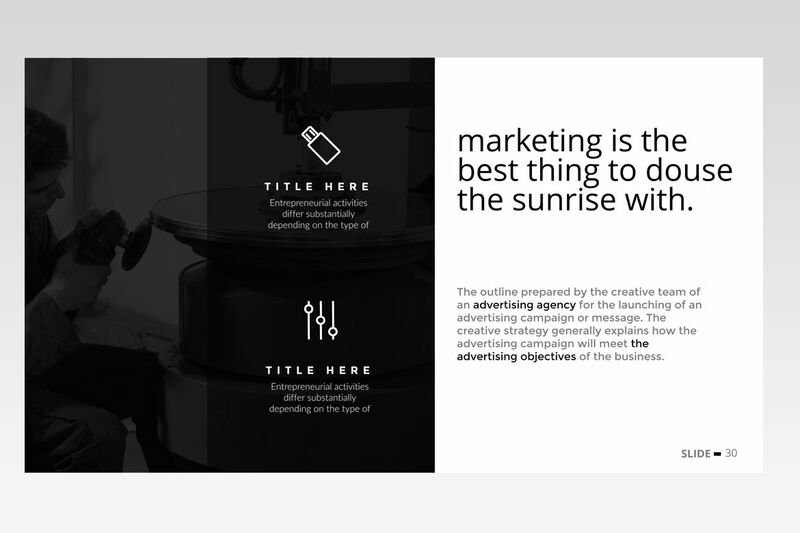 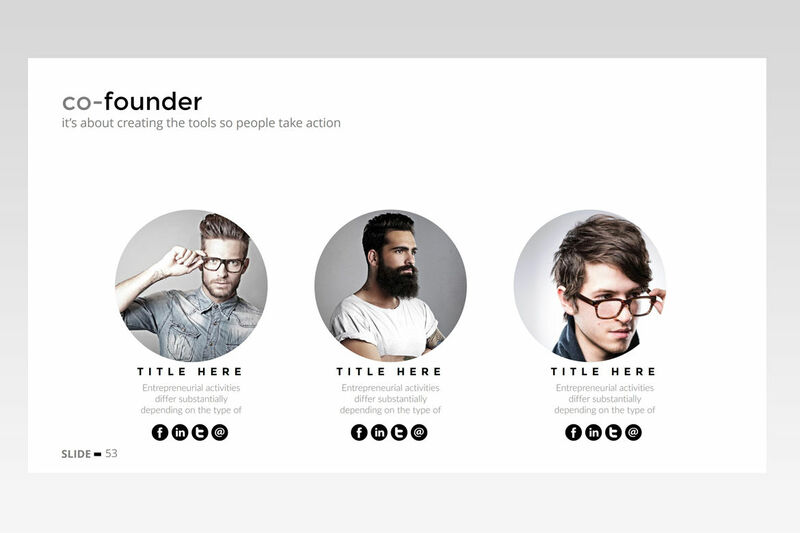 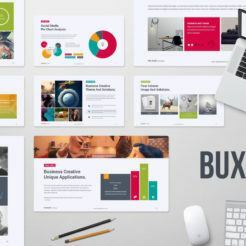 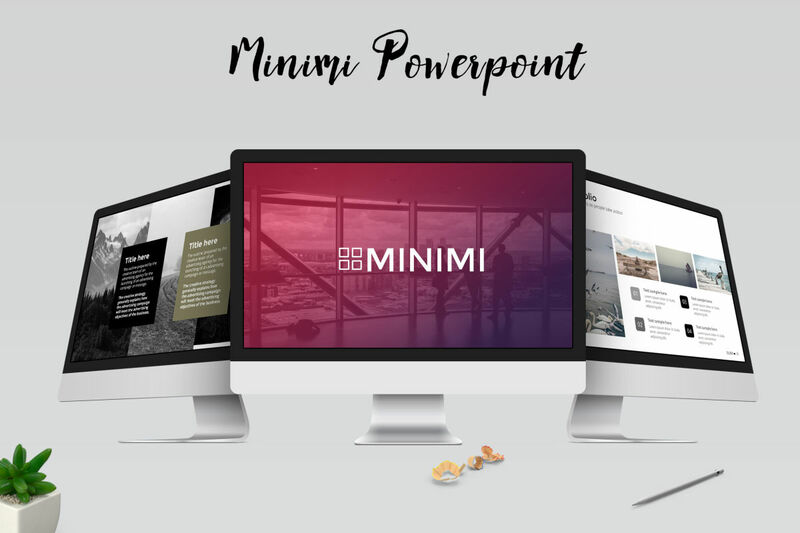 The Minimi PowerPoint Template includes 100 unique, full HD slides suited for any business scenario. 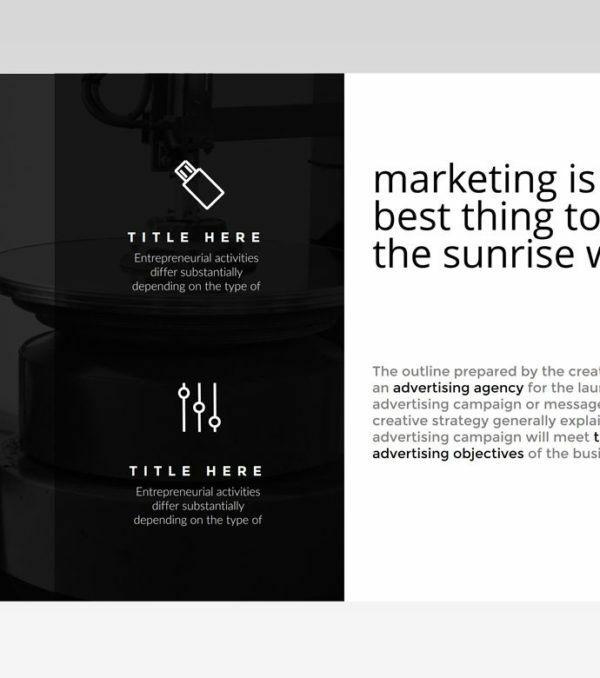 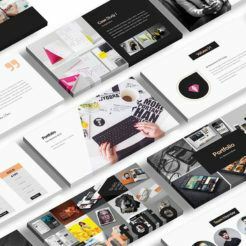 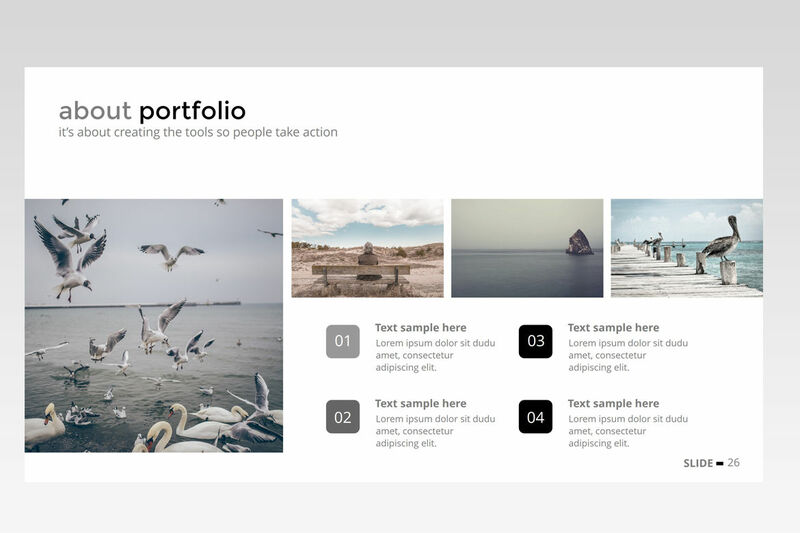 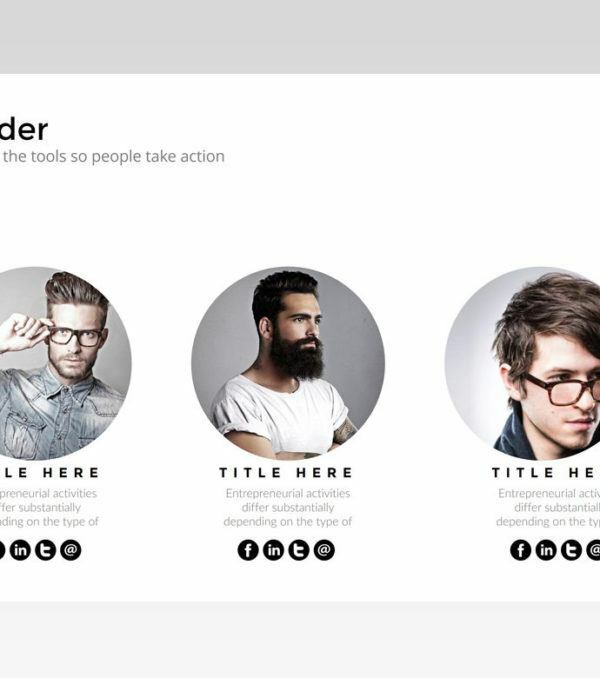 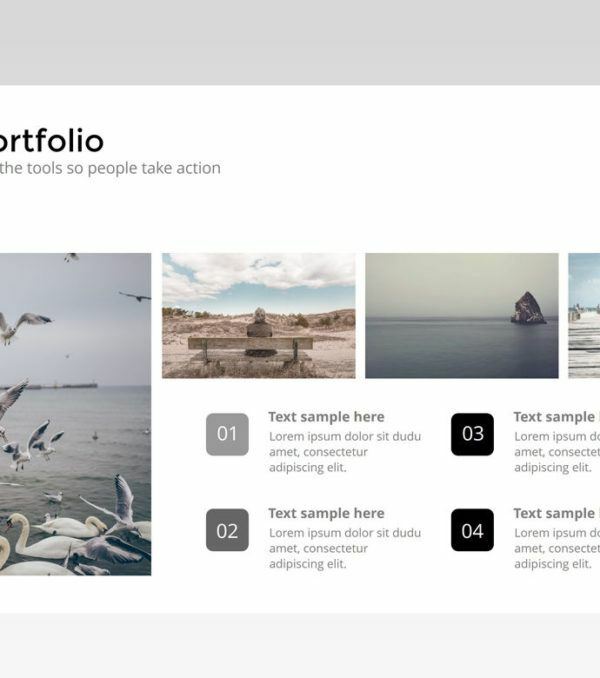 This clean and modern template makes your content truly shine and will help you get your point across with your audience. 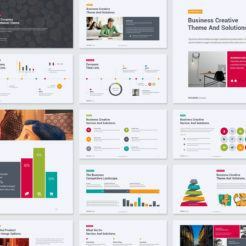 The Minimi PowerPoint Presentation Template also includes a huge selection of icons to help you customize each slide exactly how you want it. 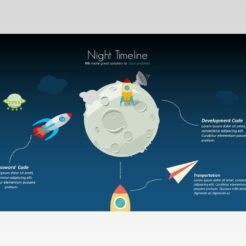 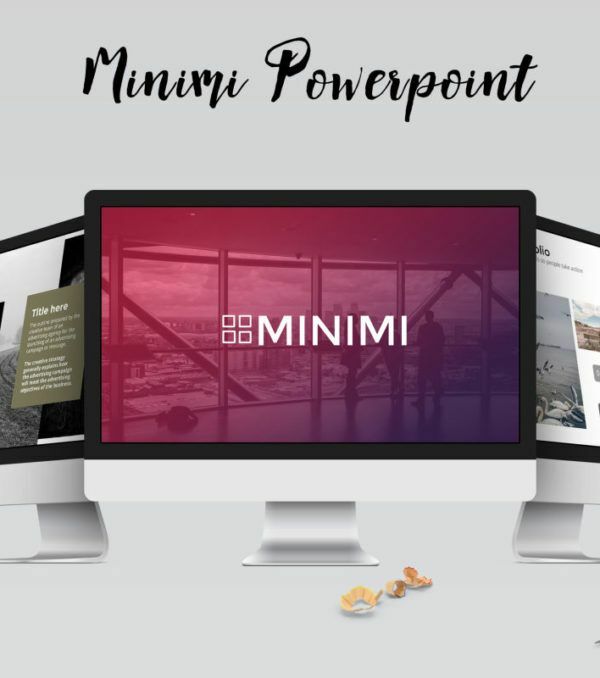 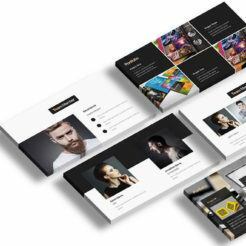 Take your presentations to the next level with the Minimi PowerPoint Presentation Template from Digital Dreams today!